Does your love for your pets run to infinity? 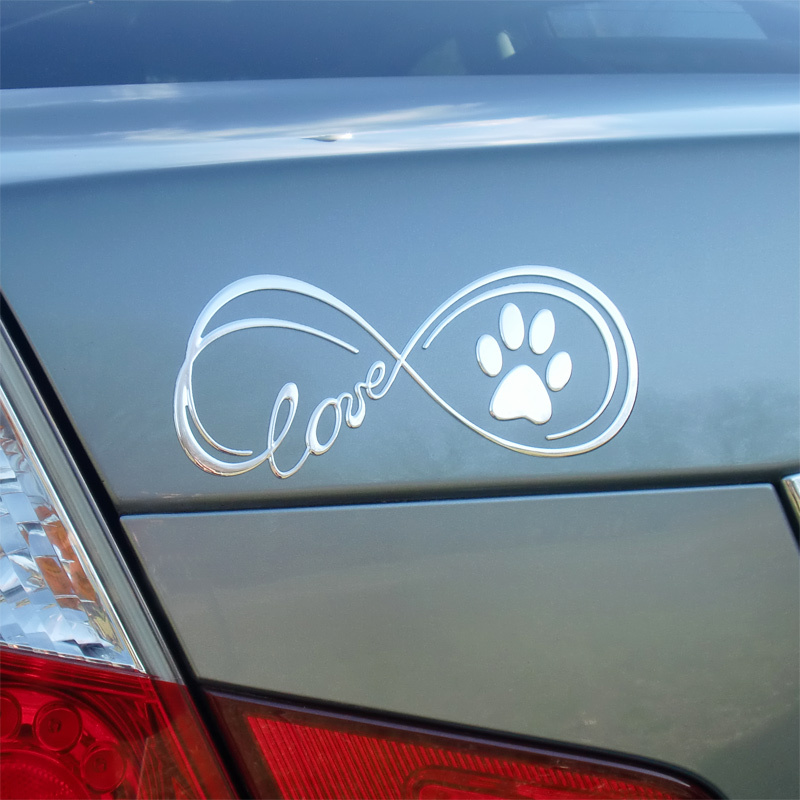 Then this gorgeous 3D chrome decal featuring the infinity sign, paw and the word “Love” is for you! LIMITED TIME LAUNCH SPECIAL – 50% OFF! Exclusive design by © Top Pet Gifts. Not sold anywhere else! 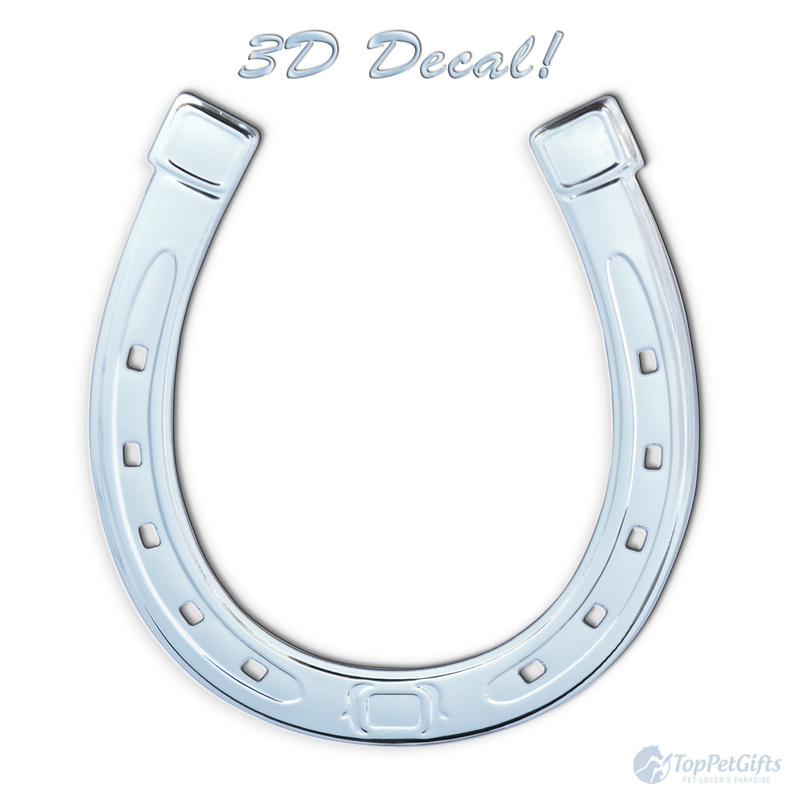 Use these adhesive vinyl decals to decorate your vehicle, laptop, tablet, windows, fridge, mail box or just about any flat smooth surface!